Couples often come to us when their relationship is at risk of breaking down, but you don’t have to be at crisis point to benefit from counselling. You may simply want to improve how you and your partner relate to each other. 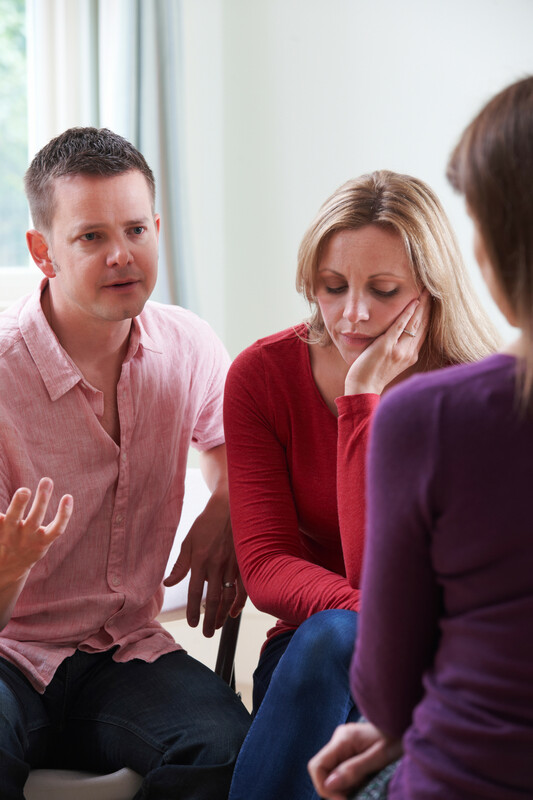 Counselling can be hugely beneficial to discuss each other’s expectations before a major life decision such as getting married or to strengthen your relationship before things get too difficult. If this sounds relevant to you, you may also benefit from our Relationship Foundations course. On the other hand, significant life events such as the birth of a child, bereavement, redundancy and children leaving home can be unsettling and have a significant impact on your relationship. Counselling can help you to make sense of what’s going on and negotiate new ways of relating to each other. Whether you call it couples therapy, relationship counselling, marital therapy or marriage guidance counselling, we work with couples to help them make positive changes in their relationships. Counselling for couples gives you both the time and space to reflect on your relationship and how you interact with each other. We give you exercises and practical tools for improving communication. Sometimes one partner thinks we’ll fix the other. However, a key part of counselling for couples is understanding and accepting each other. It’s also important that both parties are willing to take part. We welcome people of all sexualities and circumstances including heterosexual couples, gay and lesbian couples, those who are married or co-habiting or not living together as well as couples who are considering separation or divorce but want to retain a workable relationship, for example as parents after separation. Relationship Foundations Course for couples. This course is an opportunity for you to invest in your relationship, whatever stage of life you are in. It may be especially helpful for couples who are at a formative or transitional stage in their relationship such as preparing for marriage or planning to start a family. See our courses page for more details.